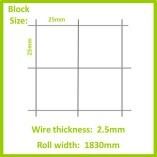 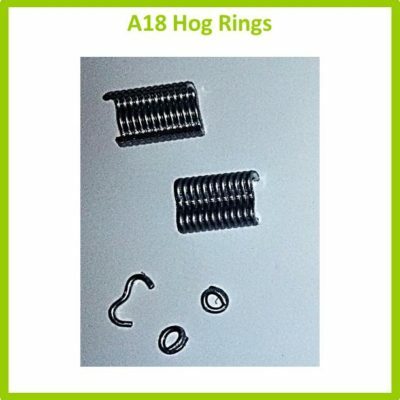 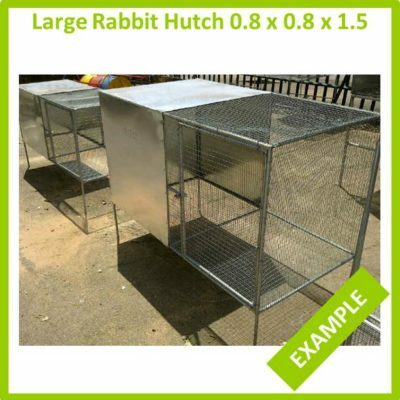 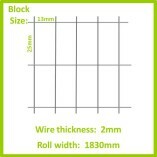 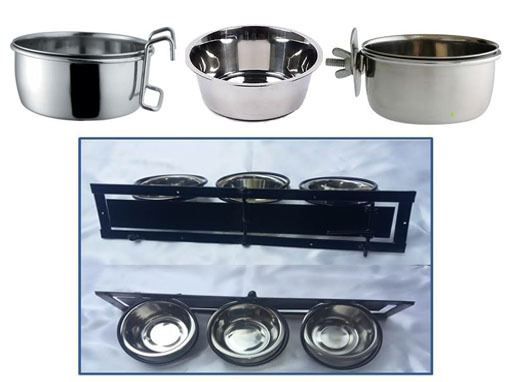 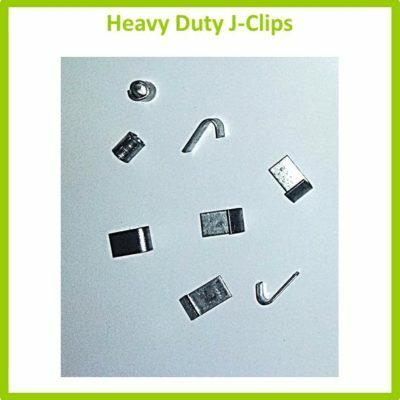 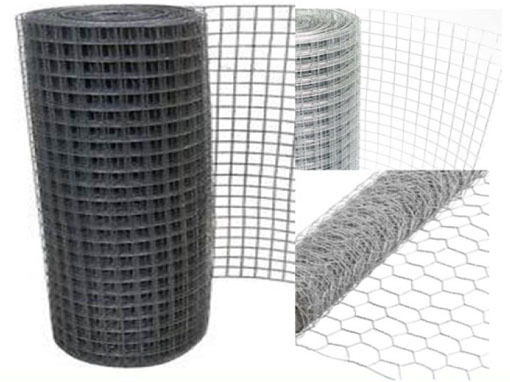 We are wholesalers and retailers of the largest range of pre and post galvanized welded wire mesh. 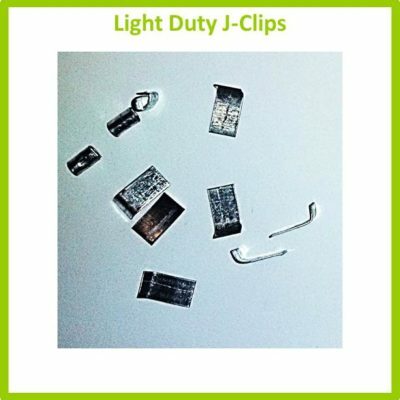 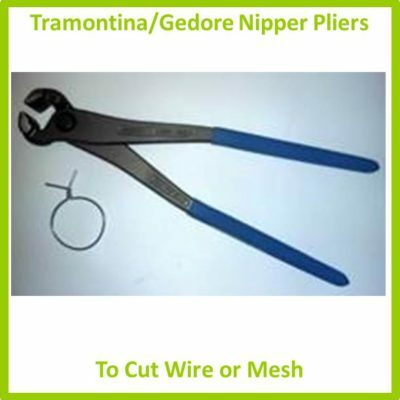 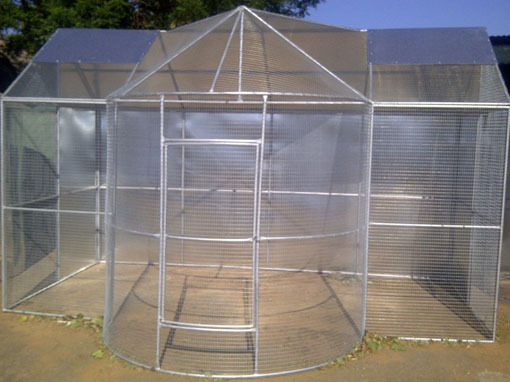 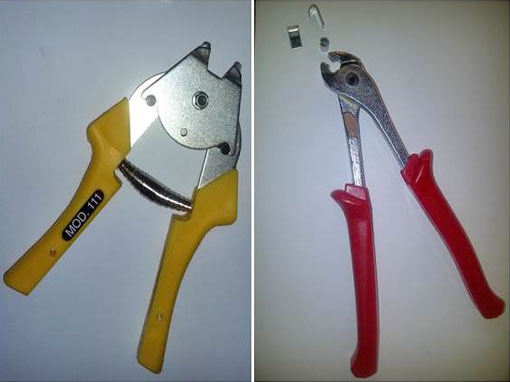 We stock locally manufactured as well as premium imported mesh in an extensive range of sizes. 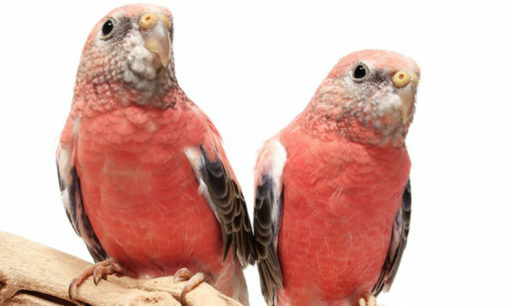 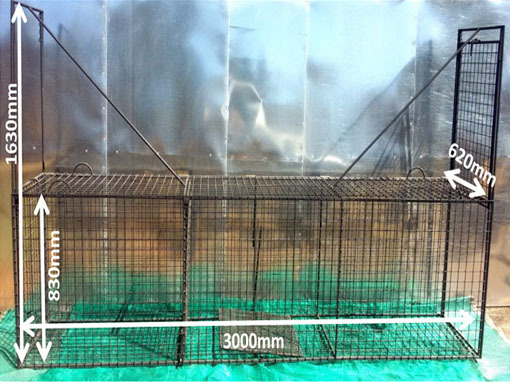 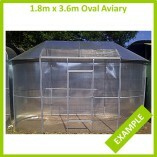 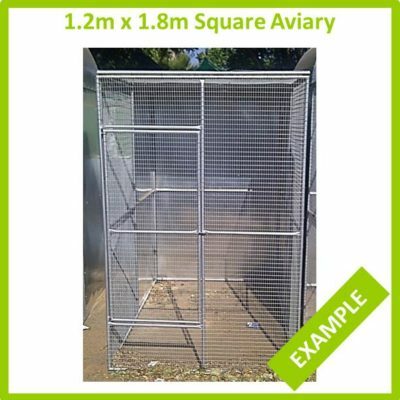 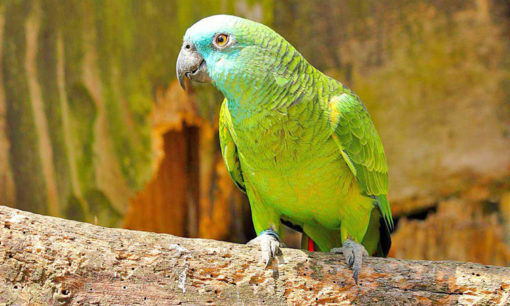 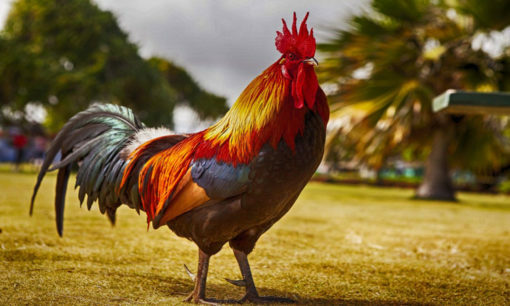 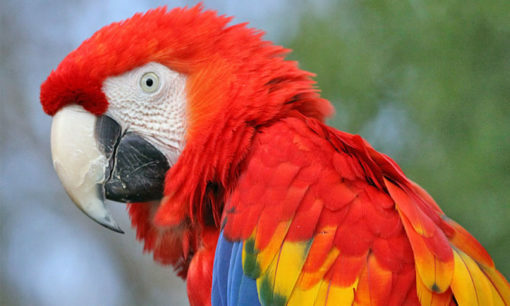 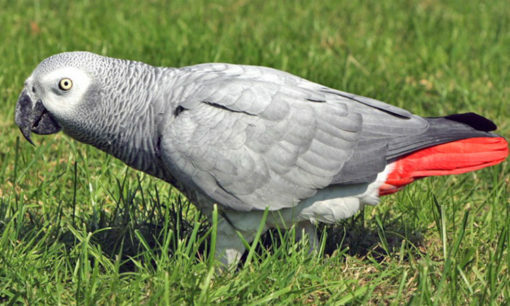 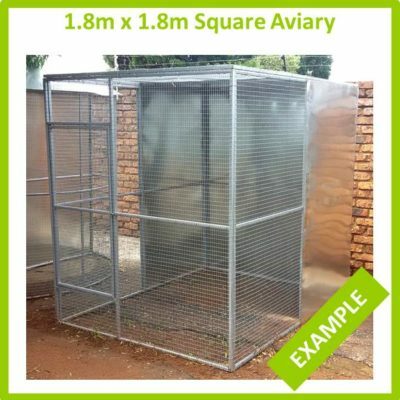 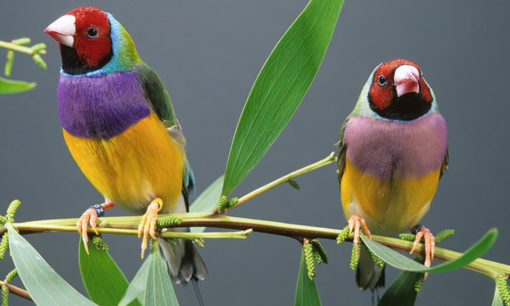 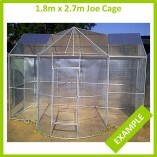 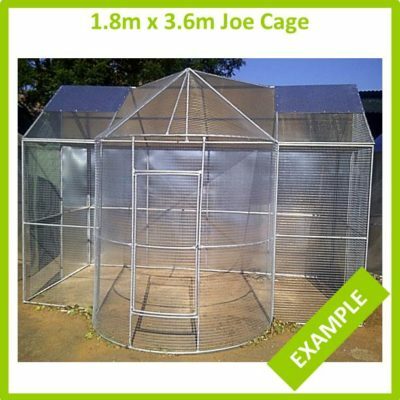 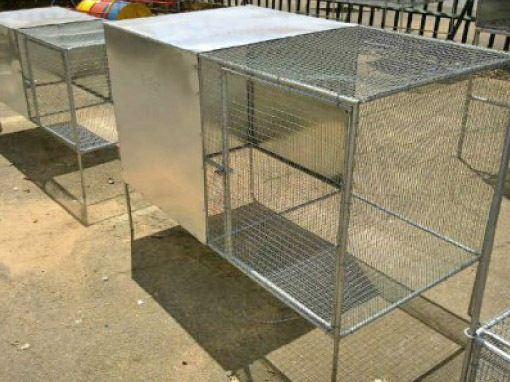 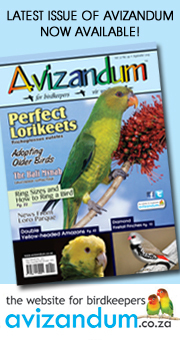 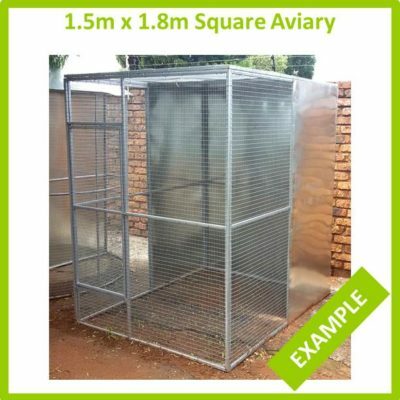 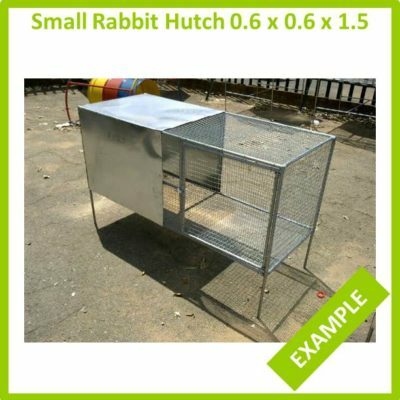 We also have a complete range of ready made aviaries to house the smallest finch to the largest macaws and everything in between.